(Bloomberg) – MTN Group Ltd. may receive a naira-denominated refund if Africa’s biggest wireless carrier returns the $8 billion that Nigeria says was illegally taken out of the country. The South African phone company must bring back the cash after it and three banks “flagrantly violated foreign-exchange violations,” Nigeria Central Bank Deputy Governor Joseph Nnanna said by text message Sunday, reiterating a Wednesday order. The lenders have been hit with a combined $16 million fine for their role in the transactions, which happened over eight years through 2015. News of a potential like-for-like naira refund answers one of the outstanding questions arising from last week’s bombshell, when the reserve bank handed down the order to the country’s biggest mobile-phone operator. How and when MTN should pay the money and what happens if the company doesn’t comply remain unanswered. MTN refutes all allegations. 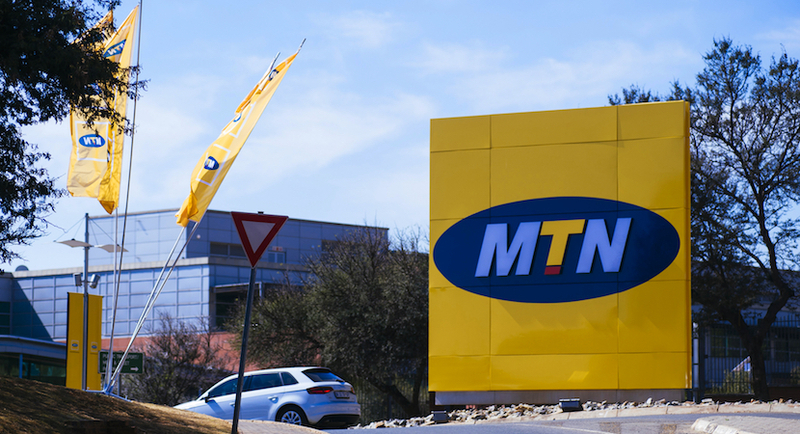 MTN’s share price declined a further 3.4 percent to R86 as of 9:28 a.m. on Monday, extending a slump since the crisis erupted to more than 20 percent. The news came almost three years after Nigeria hit the carrier with a $5.2 billion fine – later reduced to about $1 billion – in an entirely separate dispute over SIM-card registration. That incident also weighed heavily on the share price. MTN had agreed to sell shares in the Nigeria business in Lagos as part of the 2016 SIM-card settlement, but the latest censure has thrown those plans in jeopardy. The crackdown on the company comes as Nigeria President Muhammadu Buhari seeks re-election for a new four-year term in a February vote. His administration has gone after companies for irregularities as well as tax-defaulters, part of a wider pledge to fight corruption in Africa’s most populous nation.